Grape is a true berry and can be eaten raw or used for making jam, juice, jelly, vinegar, wine, grape seed extracts, raisins, and grape seed oil. 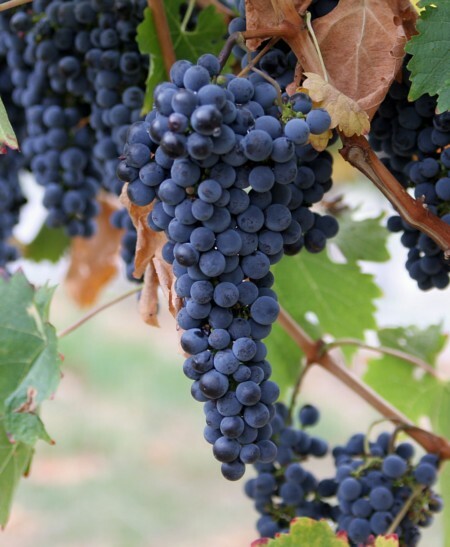 Grapes grow in clusters of 6 to 300, and can be crimson, black, dark blue, yellow, green and pink. Dried grapes are referred to as 'raisins'.